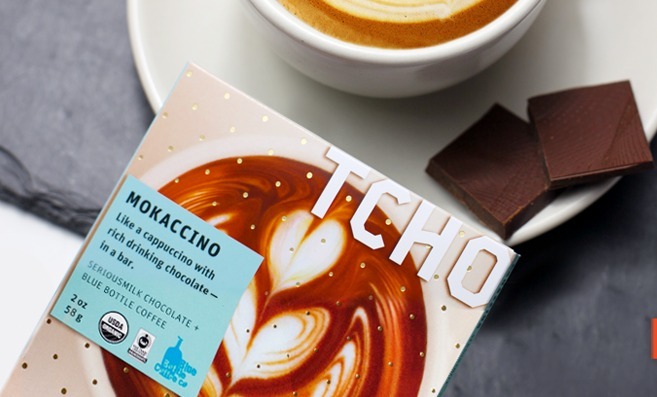 San Francisco-based chocolate maker TCHO New American Chocolate is moving next month to a new space in Berkeley, a company employee said today. The factory, located at Pier 17 on San Francisco’s Embarcadero since 2008, is packing up next month ahead of an expected April opening at the Marchant Building at 3100 San Pablo Ave., company employee Laura O’Brien said. The new space offers the chocolate makers a 49,000-square-foot factory, which is about 20,000 square feet larger than their current building. “TCHO is growing, we’re thriving,” O’Brien said. The company was founded in 2005 and earlier this year appointed former Diamond Food executive Andrew Burke as CEO. O’Brien said Burke had looked around San Francisco for a new space before finding the factory in the East Bay. “Berkeley is such a food Mecca,” O’Brien said, noting that TCHO will be sharing the building with Clif Bar, among other tenants. After the move, TCHO’s presence will remain in San Francisco at a kiosk at the Westfield San Francisco Centre near Fourth and Market streets. The chocolate factory offers tours to the public and that practice will continue starting in May at the new location. The last tour at the Pier 17 factory will be on Friday, O’Brien said. More information about TCHO and their products can be found on the company’s website at www.tcho.com.